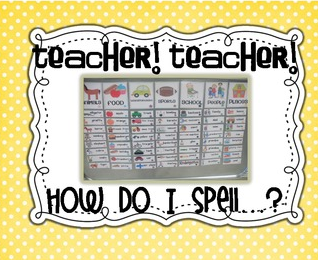 Yes, we’ve all heard….”how do I spell…. ?” Bless their hears they only want to please us. 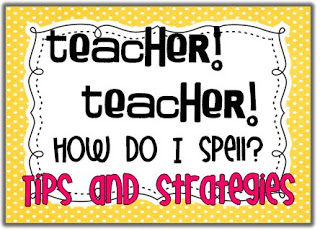 What better way to please your teacher than have their words spelled correctly. 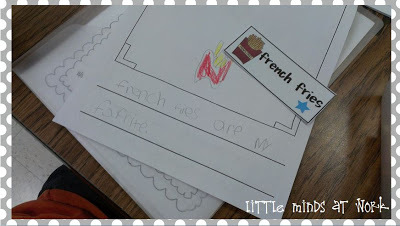 Well, in Kindergarten as long as their are writing their words independently their teacher is happy! I have implemented my Teacher! Teacher! How do I spell? 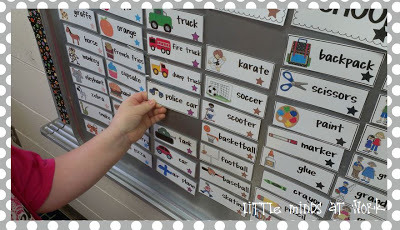 magnetic word display during Daily 5 Work on Writing. The kids have done an awesome job at it. We took some time disucssing when is/isn’t a good time to go to the board. 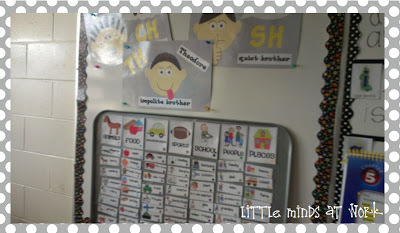 We also discussed that the words are to be used within our stories. I did have a few students that only wanted to write the word and change out the card immediately. 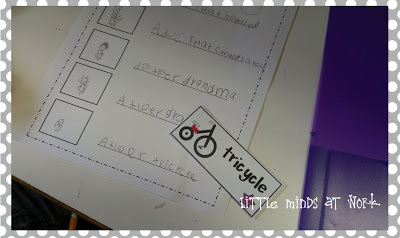 So, we took the time to review how to use the word cards as a part of our stories. I haven’t had any issues with the cards being placed back in the wrong spot due to the color coded system. See below pictures of the word cards in action! French fries are my favorite. 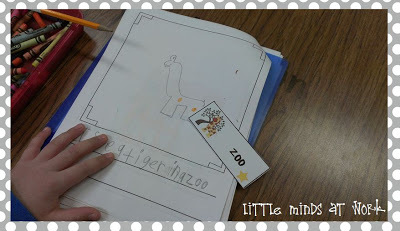 I see a tiger in a zoo.Click below to view my original Spelling Tips & Strategies blog post! Click below to grab this packet for $3 on TpT! Have a super sweet Valentine’s Day!